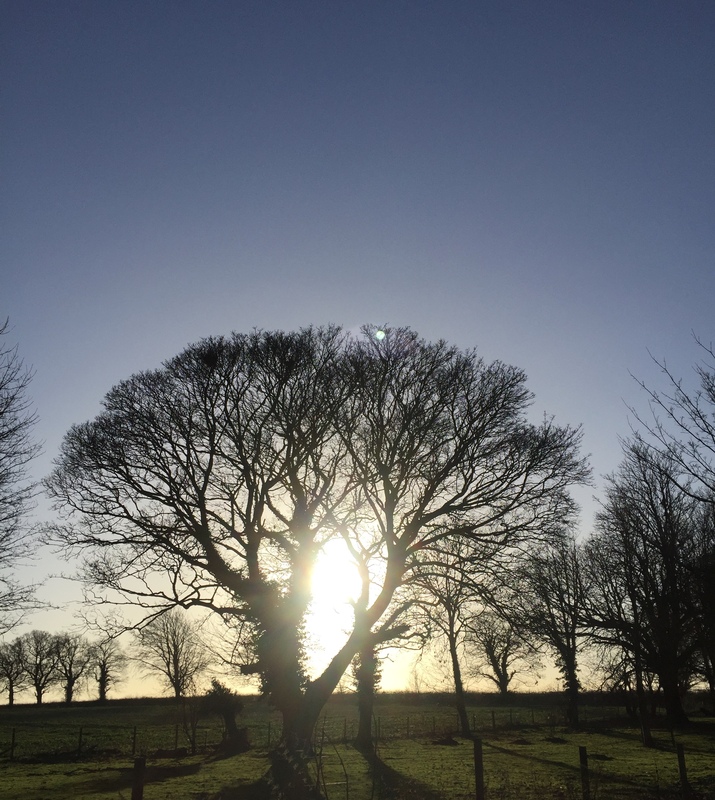 Another wonderful Workshop…… | Which me am I today? Yesterday was the day me and Cathryn Hart had the opportunity to deliver another workshop as part of the Humber Recovery College programme. This time it was held at the Central Library in Hull. The weather has turned cold so was grateful for Cathryn’s nice warm car when she picked me up from home……. We arrived at Hull Central Library with a queue waiting for it to open! The lovely Acho, from the recovery college, and who helps us on the day, was also waiting in the queue. 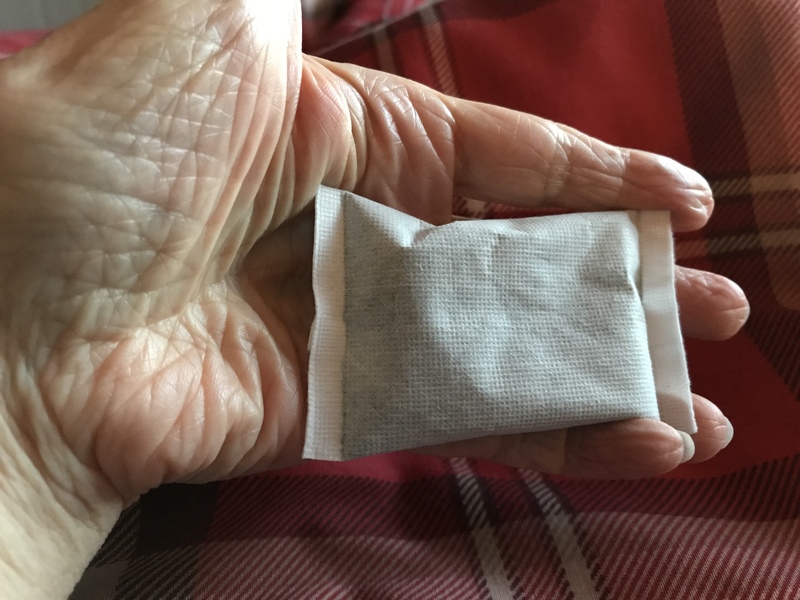 It was freeeezing…….but I had my faithful hottie teabag in my pocket so my hands didn’t get cold…..these amazing little chappies stay hot for 10 hours so I always have one in my pocket when travelling as I hate my hands being cold….. Anyway the doors opened and everyone piled into the warm……..We went upstairs to the room and Acho had already said that we were overbooked😳. The library person came and said they’d increased the chairs to fit as many people as possible in the room😳……….not ideal but didn’t want anyone turned away. People started to arrive and before long more people arrived who hadn’t registered! Luckily there’s always people who can’t make it on the day and luckily 2 people didn’t turn up so we were able to squeeze in the extras. After cuppa teas were in situe, we went round and people simply said their name and their connection with dementia. 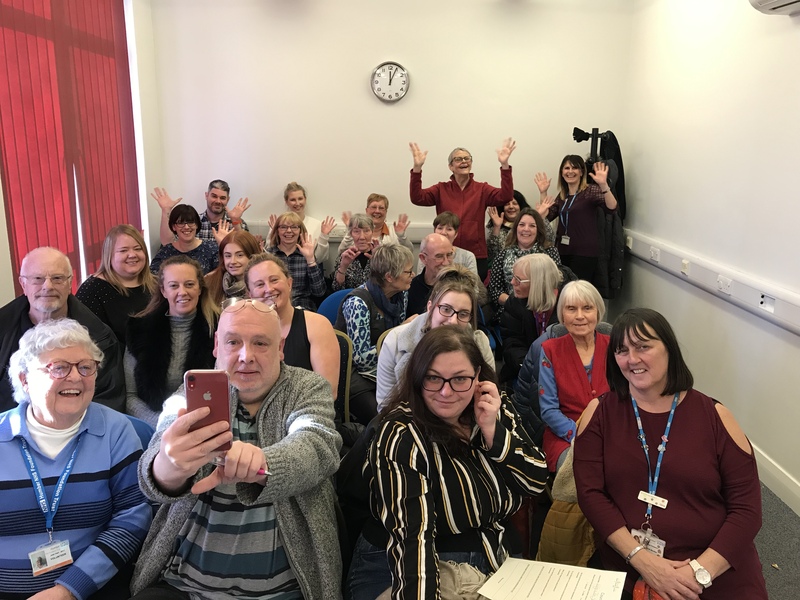 It turned out we had a fabulous mix with student social workers, care home staff, organisations in and around Hull and wonderful people affected by dementia. Someone had even travelled all the way from Scarborough…….There was the lovely Bob there with his wife, who’d been to one workshop before; a lovely lady with dementia who reads my blog; a new recruit to the Alzheimers society research network, who I know as ‘Polly put the kettle on’ from my blog and now I’ve got that name in my head, I can’t think of her real name 🙈 – sorry! – along with her friend Mark……. So lots of hugs and hellos later and we started………. At this point I wasn’t typing but I imagine Cathryn spoke of the research being done in the Trust and how people can get involved before handing over to me to talk about this that and everything. We like to keep it totally informal so the audience can dictate what we talk about and Cathryn feeds me reminders to put sentences in my head. This allows us to go off piste and not worry about it…..
We laughed, there were a few tears and we shared ideas…….what a wonderful workshop with an amazing group of wonderful people……AND they agreed to a piccie at the end….we’ll be doing more workshops once the new programme comes out, I’m sure. Exhausting day but sooooo worth it…..
Where do you get the hottie teabag hand warmers from.? My dad has developed really cold hands in the latest alzheimers development. Thank you for your positivity. Sounds like another successful event. Great!!!!! Goodonya Wonderful Wendy, you are truly great! 1. this sort of event really appeals to me. Being with nice people and very skilful facilitators who are passionate about the topic. 2. learning from each other in a relaxed, informal way makes the time fly! 4) the determination and positivity to find solutions , often simple adaptations .can inspire others living with other conditions such as dyslexia! Goodo! They may well be queueing for form them if this one is anything to go by!